Docker is the buzzword of the Tech Town, and I don’t mean apparel brand or a new series of watch. Chances are, you already heard about the terms Docker and containerization and probably wondering what it is. If you are in the business of software development or the project manager who overseas production deployments of software, this blog post is for you. Container technology has been around since the days of the mainframe, but it has resurged in the last couple of years due to the increase in virtualization, the decrease in emphasis on operating systems in the cloud, and the firm establishment of Linux . 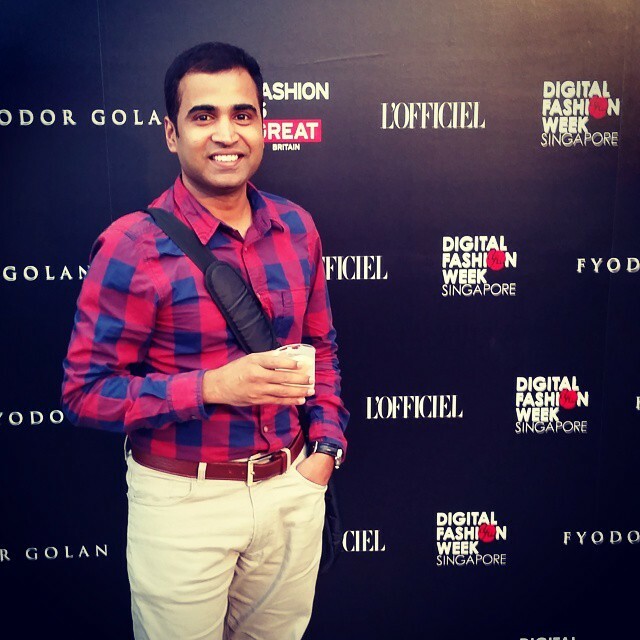 Docker, originally a proprietary system that started as a project by Solomon Hykes at dotCloud, Docker was shifted to open source in the first part of 2013. By the middle of 2015, more than 300 million container downloads had occurred. Docker is an open-source system of software containers. Containers help software to run while it is being moved from one environment to another, such as from a developer’s computer to staging to production. We all know that there are always minor differences between environments in development and release lifecycles. These differences may be because of different package versions, configurations of end systems or dependencies. Simply put, Docker can address that gap by ensuring consistent environments from development to production. Docker containers are configured to maintain all configurations and dependencies internally. As a result, you can use the same container from development to production making sure there are no discrepancies or manual intervention. 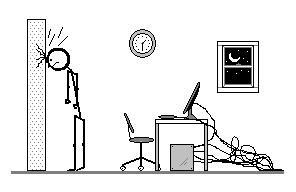 Scenario1: “Works on my machine “says your peers and yet the software fails to do the right action on yours. Scenario 2: The production bug is untraceable in the UAT environment and you are not able to reproduce to do further analysis. Scenario 3: you hit a brick wall and don’t know how to proceed with troubleshooting the roll out. Docker brings in an API for container management, an image format and a possibility to use a remote registry for sharing containers. This scheme benefits both developers and system administrators with advantages such as Rapid Application Development, Portability Across Machines, Version control, Sharing containers, lightweight foot print and easy maintenance. 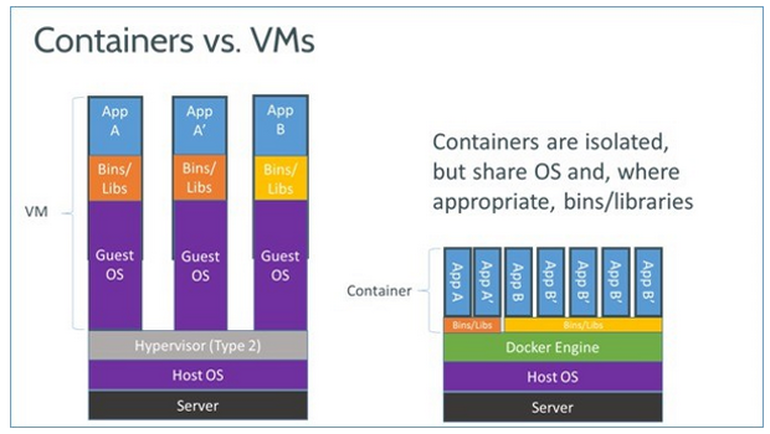 One thing to note is that Docker is not another VM. 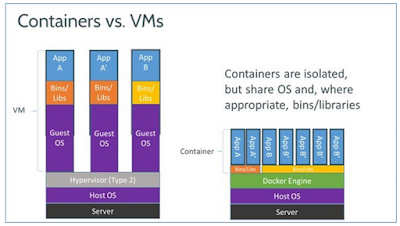 in contrast to VMs, Docker is not (only) about optimal resource sharing of hardware, moreover it provides a "system" for packaging application. A full virtualized system gets its own set of resources allocated to it, and does minimal sharing. You get more isolation, but it is much heavier (requires more resources). With Docker you get less isolation, but the containers are lightweight (require fewer resources). So, you could easily run thousands of containers on a host, and it won't even blink. 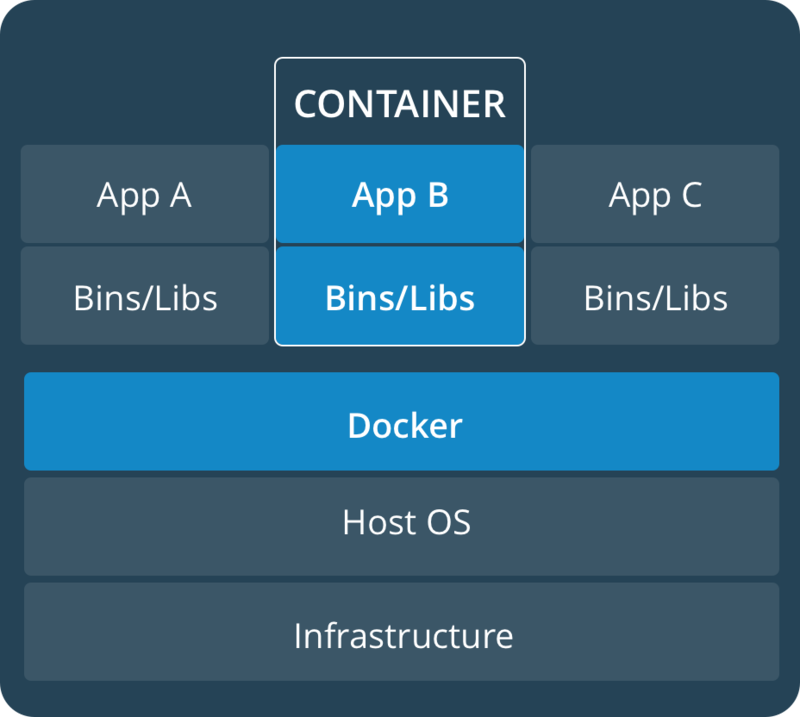 Docker ensures your applications and resources are isolated and segregated. Docker makes sure each container has its own resources that are isolated from other containers. 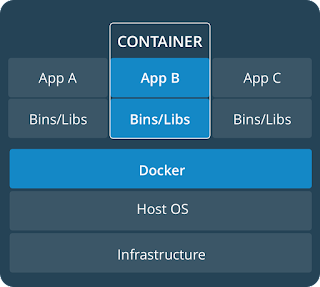 You can have various containers for separate applications running completely different stacks. Aside from this, effectively removing applications from your server is quite difficult and may cause conflicts with dependencies. However, Docker helps you ensure clean app removal since each application runs on its own container. Docker containers ensure consistency across multiple development, release cycles and standardising your environment. One of the biggest advantages to a Docker-based architecture is standardization. Docker provides repeatable development, build, test, and production environments. Standardizing service infrastructure across the entire pipeline allows every team member to work on a production parity environment. By doing this, engineers are more equipped to efficiently analyze and fix bugs within the application. Docker ensures that applications that are running on containers are completely segregated and isolated from each other, granting you complete control over traffic flow and management. No Docker container can view or access processes running inside another container. As a means of tightening security, Docker uses host OS sensitive mount points (e.g., ‘/proc’ and ‘/sys’) as read-only mount points and uses a copy-on-write filesystem to make sure containers can’t read each other’s data. It also limits system calls to your host OS. Since Docker containers are isolated and resources are limited, even if one of your applications is hacked, it won’t affect applications that are running on other Docker containers. Apart from these major advantages, Docker also supports Multi-Cloud Platforms. One of Docker’s greatest benefits is portability. Over last few years, all major cloud computing providers, including Amazon Web Services (AWS) and Google Compute Platform (GCP), have embraced Docker’s availability and added individual support. Docker containers can be run inside an Amazon EC2 instance, Google Compute Engine instance, Rackspace server or VirtualBox, provided that the host OS supports Docker. In conjunction with cloud computing, the benefits mentioned above definitely demonstrate how Docker is an effective open source platform. To know how you can benefit from using Docker in your Coding, Testing and Implementation of Enterprise Software Application, please get in touch with us here. Thanks for stopping by and have a fantastic day.